Introducing the new king of the ultra-compact mods. When Eleaf gave us the iStick 20w in 2014, no one could believe that so much power could come from such a tiny device. Now the mad scientists at Eleaf have pulled even more output from the iStick's 2200 mAh battery. 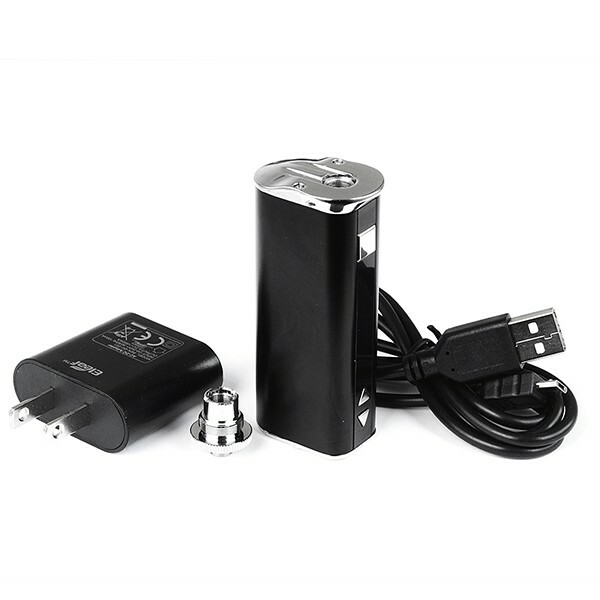 The iStick 30w has the same dimensions as the 20w iStick with the exception of a raised and expanded lip around the spring loaded 510 center pin. The lip flushes the device with any 22mm atomizer, including sub-ohm tanks with coils as low as .4 . You'll have to chuckle as you watch other vapers fumble with batteries and screws on huge box mods; those same vapers will gasp as you pull the tiny iStick 30w out of your front pocket and proceed to blow huge clouds from a sub-ohm tank! The iStick's OLED screen gives you all relevant information about your little mod's performance, including atomizer resistance battery level, voltage output and desired wattage. Plus, the 2200 mAh battery punches way above its weight in terms of endurance. A typical full charge will give you up to a day's worth of mid-power vaping, and the micro USB pass-through will let you vape while you charge. 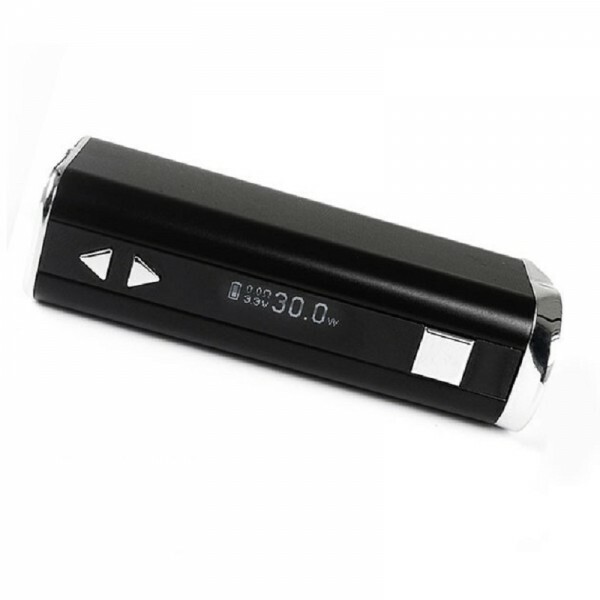 Output on the iStick is adjustable from 5 30 watts or 2.4 6 volts, and sub-ohming is totally doable. All big boy mod safety features are here too: 10-second shutoff, short circuit and low voltage protection, low power alert, and lock. 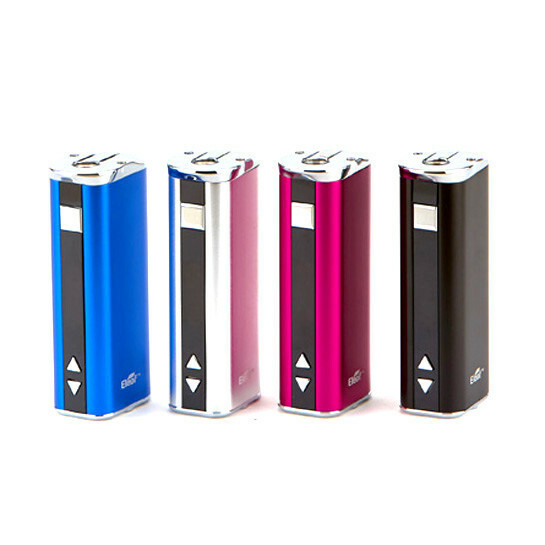 The Eleaf iStick 30w is the new and greatly improved miniature mod that just might be the only mod you'll ever need.